1.Comfortable– The annoying noise in the ears caused by cavitation will be reduced 3 times, the clinical data indicated, which means a more comfortable weight loss experience. 2. 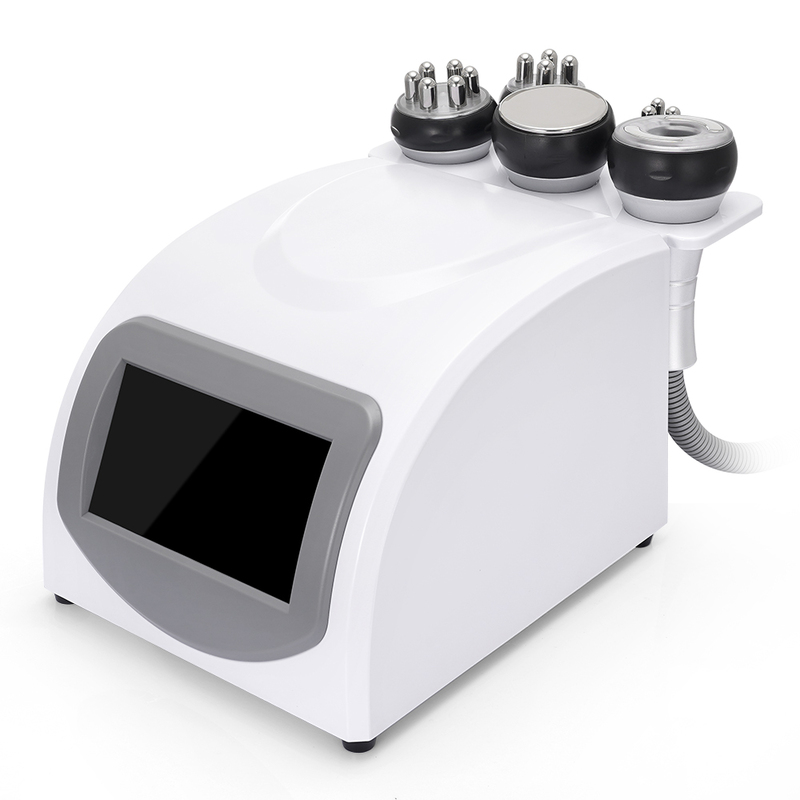 Intelligence- frequency adjustment technology can adjust the frequency according to the temperature of the derma during fat dissolve, people will not feel hot during operation, it is comfortable and warm. 3.Long working time – As we all know, the hotter the cavitation head the shorter the lifetime for the cavitation head. This head will last up to 10 times longer. 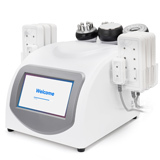 The sound wave vibration may cause fierce impact of fat cells to make them be exploded instantaneously, reduce the amount of fat cells and thereby achieve the effects of removing fat. 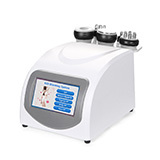 The vacuum open the gap between the cells, rf can heat up the fat at the same time, which can accelerate the blood circulation in the fat accumulative zone,then speed up burning the fat.